As animals live their lives, migrating, feeding, breeding, etc., they come into frequent, if not constant, contact with us humans. And we are often the ones who have to protect the animals from ourselves. This story out of Horsey Village, in Norfolk County, England, demonstrates how environmental volunteers are working to protect a colony of grey seals along the Horsey coast. As the seals come ashore, up to 500 of them, according to the article, volunteers will work to keep onlookers from interfering with the seals. 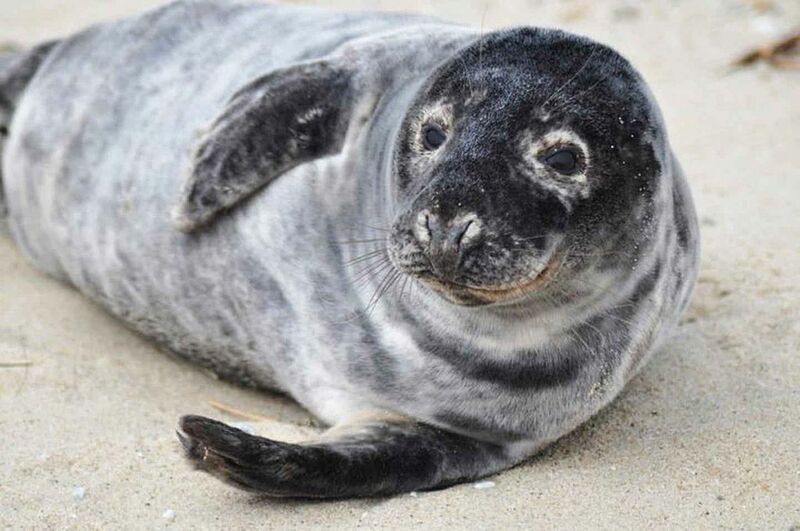 The volunteer effort, led by Friends of Horsey Seals, will also include educating the public about the seals and the dangers of disturbing their natural and necessary activity on the beach. 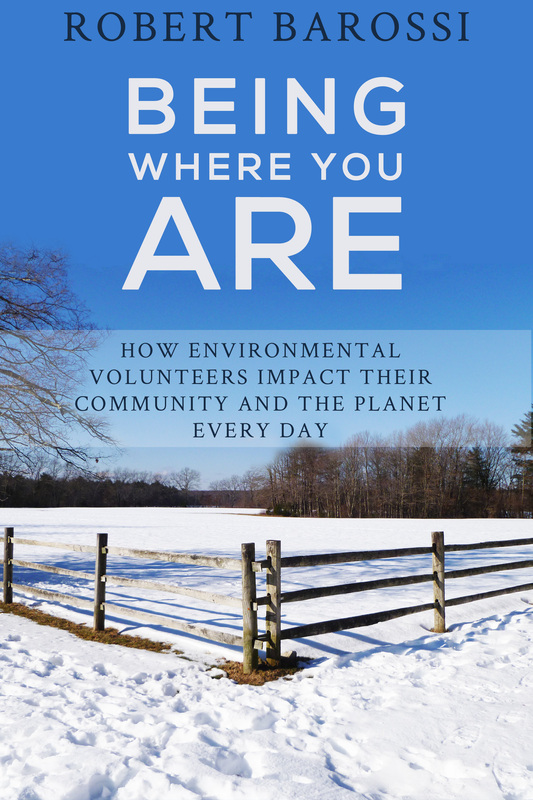 If you have enjoyed the stories on this blog, download my eBook – Being Where You Are: How Environmental Volunteers Impact Their Community and the Planet Every Day. Available at the following links.